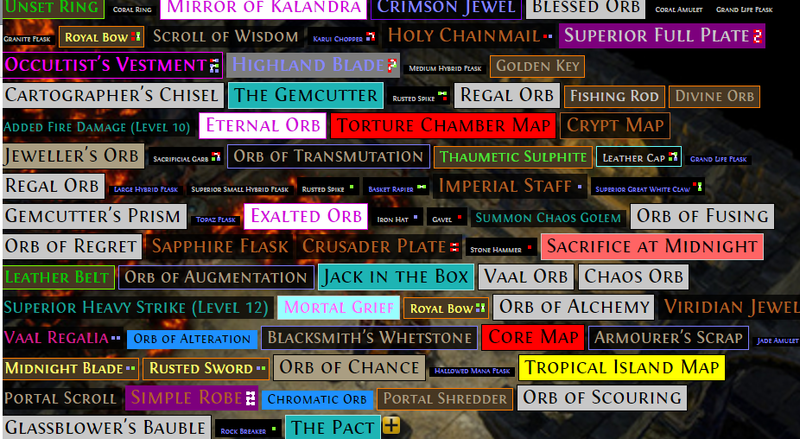 This will be my main page for updating and maintaining a loot filter that i am customizing for myself, but would like to share for anyone else who wants to try it. Updated 9/1/2016 changed colors, borders etc. Thx a lot, that's exactly what I need with my flicker strike build.